Arsenal legend Ian Wright is of the opinion that the club’s fans are embarrassing for their unfair criticism of Nigerian international Alex Iwobi. Alex Iwobi scored his third Premier League goal this season against Huddersfield which helped the North London outdid secure a 2-1 win over their host away from home on Saturday. However, the star player had missed a great opportunity to have the Gunners go ahead in the game which did not g well with some fans as they jeered at him while he was left the pitch. In his opinion, Ian Wright claims the fans are being unfair in their criticism of the youngster as he claims that it is wrong to always come after a player who is making efforts to make progress in his performance. According to him, the act is like they always expect him to make mistake so that they immediately take advantage of that to bully him with chants. Ian Wright, therefore, told the fans to stop being the unusual and get behind the players so as to expect a better result in subsequent games. However, the Gunners were able to win their first away game since November last year to return back to winning ways. North London outfit Arsenal boss Unai Emery has spoken on taking over from former manager Arsene Wenger, about a year after the French boss announced his decision to quit. Arsene Wenger had a 22 years reign at the Emirates Stadium and was reportedly compelled to draw the curtain which he did on 20th April in 2018. In his departing speech, he urged the supporters and his successor to ensure that the values of the club are kept as it has been the bedrock of the successes they have been able to achieve over the past years. However, manager Unai Emery has now affirmed those words as he claims to be doing the job that was done by his predecessor, noting that the achievements and progress of the team come with a level of progress. Unai Emery stressed that he has big respect for manager Arsene Wenger and the good job he did at the club before leaving. However, the former PSG boss says he would be continuing in the progress and will hope to achieve big success at the North London outfit in his reign. Meanwhile, Unai Emery said he is happy with his first season as he earned respect from the fans and also have a hope of landing a trophy. Arsenal have been able to progress to the semi-finals of the Europa League after seeing past Italian Serie A outfit Napoli and will now face Spanish La Liga side Valencia in coming weeks. Valencia boss Marcelino has claimed that his side are at a better advantage than the North London outfit because they will not be under pressure like the English Premier League side. The Valencia boss noted that the Gunners team are favourites ahead of the semi-final clash and they will be under pressure to prove that when they meet. 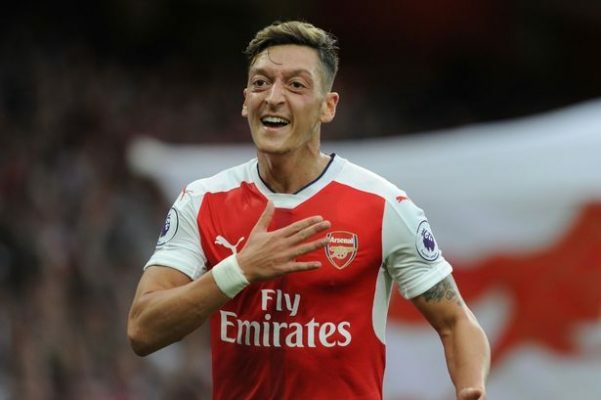 He added that with the fight for a top-four finish in the Premier League looking tough, the Gunners team will be desperate to deliver victory and they could be hunted by that as he hopes his team are able to deliver victory in the game. 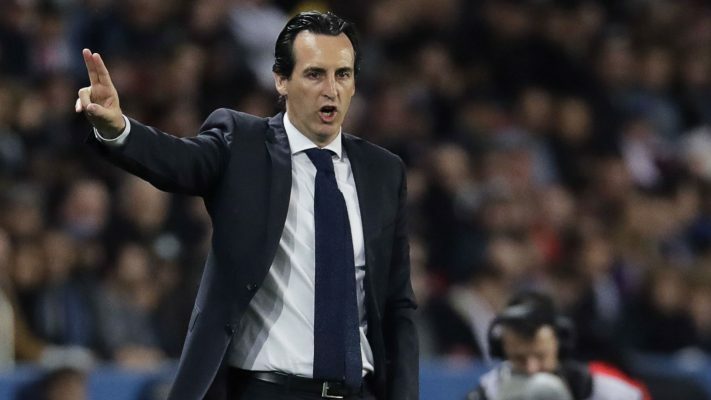 However, there is no doubt that the Gunners team are favourites for the Europa League title and winning Valencia in the semi-final will give a big hope to the Arsenal fans, knowing that manager Unai Emery has got a history with the competition- winning it three times with Sevilla. Meanwhile, the Gunners team will have their attention on the English Premier League as well so as not to take the risk. Wales international Aaron Ramsey sustained an injury in Arsenal’s Europa League clash against Italian Serie A outfit Napoli on Thursday night and the report from the boss Unai Emery seems unpleasing to the ear. The Gunners were able to see past the Italian side with a 1-0 win at Naples, all thanks to a free-kick goal by French striker Alexandre Lacazette but they have their loss to count at the end of the game with Ramsey’s injury. He was forced out in the first half and replaced by Henrikh Mkhitaryan. Speaking after the game, Unai Emery confirmed that the Wales international suffered a muscular injury which could take weeks before total healing as he stressed that the fans may never see Aaron Ramsey in an Arsenal jersey again. 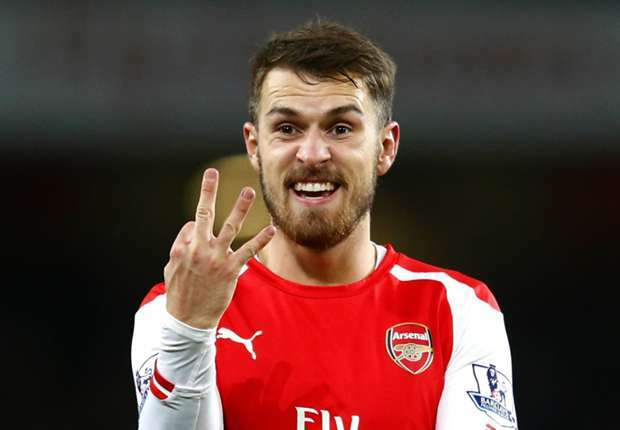 The Spanish boss made such claim knowing that Aaron Ramsey has already been announced to have agreed on a deal with Italian Serie A outfit Juventus on a four-year deal after failing to agree on a contract extension with the North London side. There is no doubt that Aaron Ramsey would be missed as he has established himself as one of the best midfielders the Gunners team can boast of. The summer transfer window is fast approaching and the North London outfit Arsenal boss is looking to add more strength to his team ahead of the coming season. 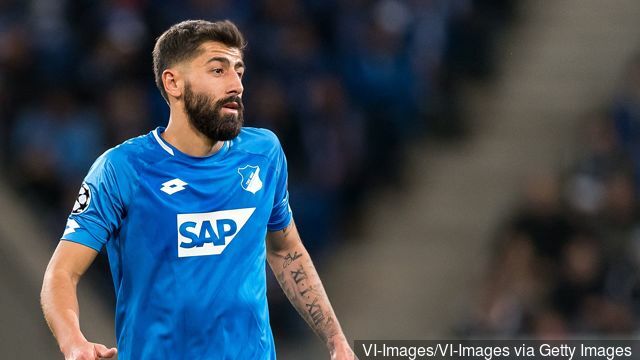 It has been suggested that the Spanish boss will be adding more strength to all departments including the attack and has identified Fortuna Dusseldorf forward Benito Raman as a good addition. It has been noted that the Unai Emery team have got the third-best attack in the English Premier League with 66 goals in 33 games as they bid to secure a top-four finish but that will not stop them from doing more with additions. The Gunners have therefore learned that Benito Raman will cost £13 million which is perceived to be affordable knowing the limited £40 million budget that is reported to be on the way of the Spanish boss. With 10 goals so far in 27 appearances in the German Bundesliga outfit, Benito Raman has caught the attention of the former PSG boss who is seeking to bring him in to consolidate Alexandre Lacazette and Pierre-Emerick Aubameyang in the attack. 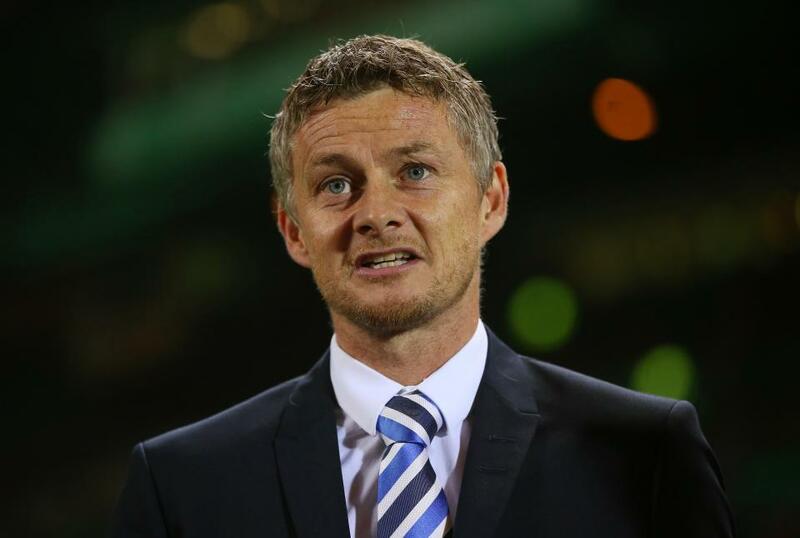 However, the Spanish boss has been told that he would have an improved £70 million transfer kitty should he land a Champions League qualification. The start of the season made projected the North London outfit Arsenal as a weak side defensively as they conceded the highest number of goals amongst the top six teams. All of these seem to have changed rapidly as the Gunners team have been transformed to recording six clean sheets in the last seven games across all competi0tons. 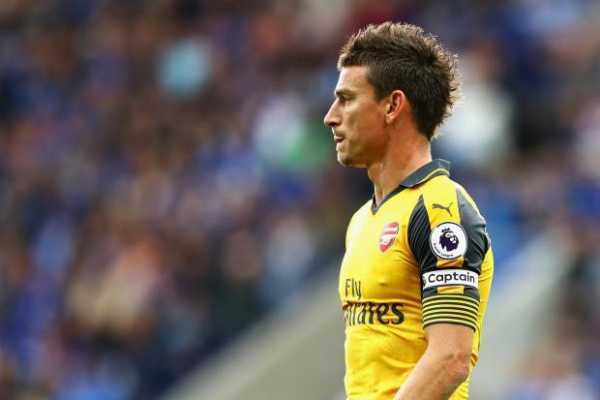 Former Man United midfielder Owen Hargreaves has attributed the resurgence to the perfect partnership between Laurent Koscielny and Sokratis Papa. With this feat, the North London outfit have now stepped up in their race for a top-four finish while they have been able to see past Italian Serie A outfit Napoli for a semi-final clash against Spanish La Liga outfit Valencia in May. The former Red Devils player noted that the Gunners have always looked different with Laurent Koscielny and Sokratis Papa at the defence while the mix of Lucas Torreira and Granit Xhaka has paid the Spanish boss. 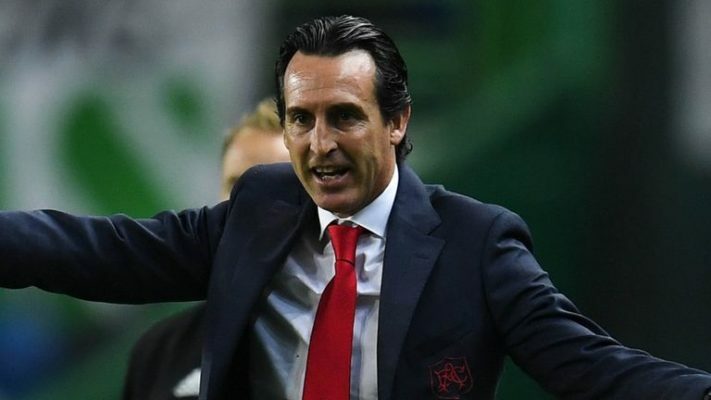 He stressed that manager Unai Emery has to be given the credit because he has been able to set up the team correctly while noting that the team is now in their peak at the right time to help them with a Champions League qualification and the Europa League title win. Arsenal have been able to progress to the semi-final of the Europa League after defeating Italian Serie A outfit Napoli in a 3-0 aggregate but there is a need to turn attention to the English Premier League because of the need to seal a top-four finish. The Gunners team have missed out of the Champions League for the last two years and manager Unai Emery who took charge of the club in the last summer has been given the mandate to return the club back. However, as the Gunners team return for an important clash against Crystal Palace on Sunday, the Spanish boss has hinted that there could be a squad rotation after stressing the need so as to get the players fresh and to get a balance between the domestic league and the Europa League. The former PSG boss noted that a number of players are now injured while some are tired and there is a need for new energy because of the expectation that the Crystal Palace game would be a tough one for his side. Unai Emery added that he will begin work with some players who did not feature in the game so as to get the team set for the Crystal Palace clash.